This page has articles that describe the Club's equipment and how it may be borrowed. For a general introduction to the boats and other equipment the Club owns click here. 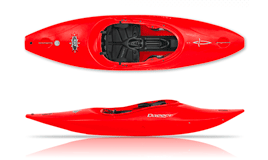 For costs of borrowing boats, paddles etc click here. This article describe the Club's equipment in general and provides links to more detailed articles. For details of boats and equipment being sold by the Club or members click here. 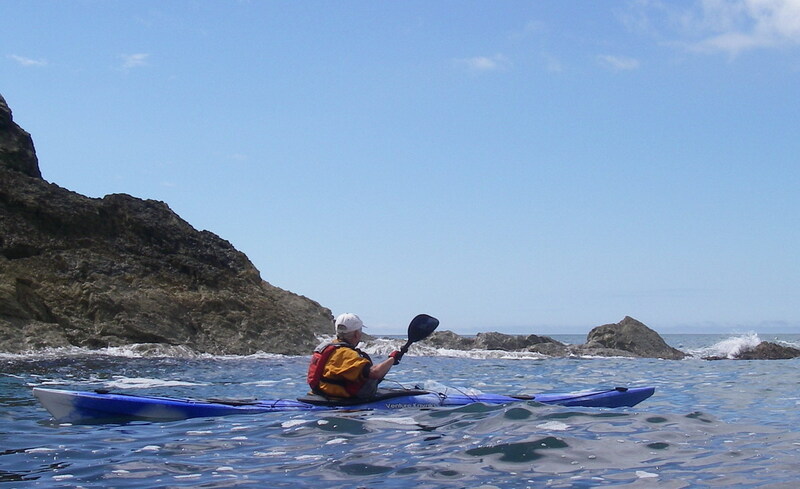 Sea and touring kayaks are suitable for paddling on placid inland water without rapids, lakes and on the sea. 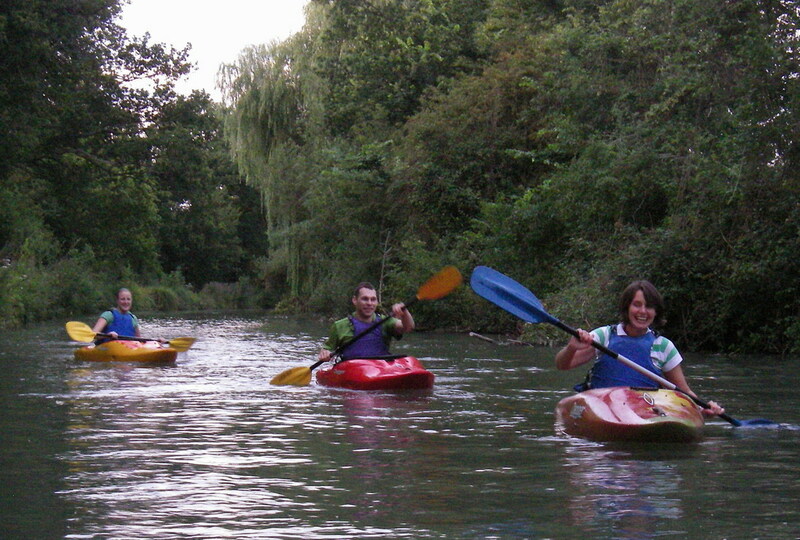 The Club's white water kayaks are suitable for general paddling on placid water and for paddling on white water.